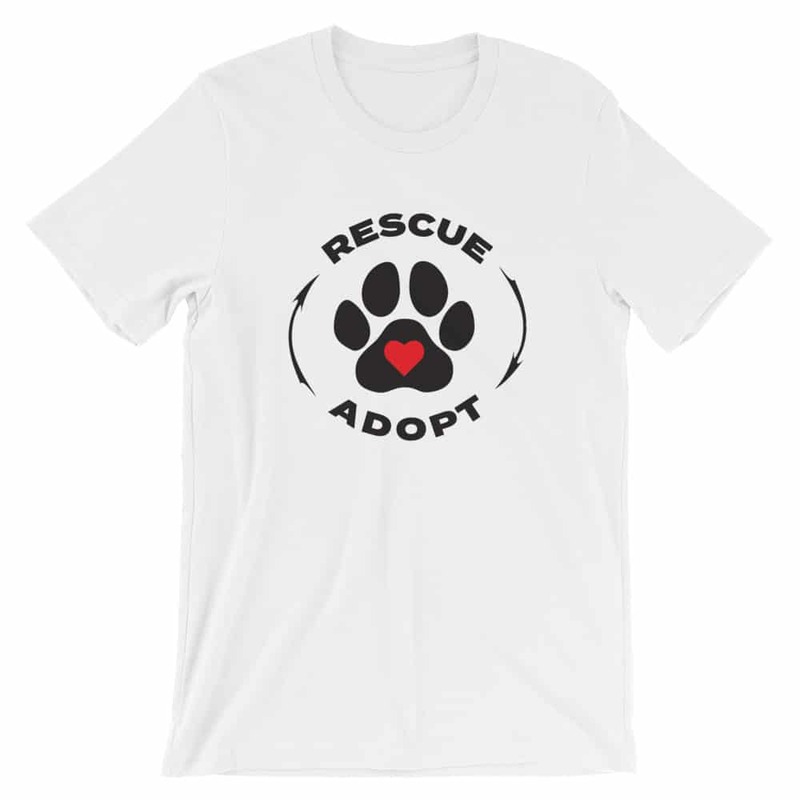 We support our animal rescue organizations. 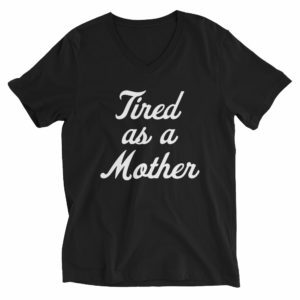 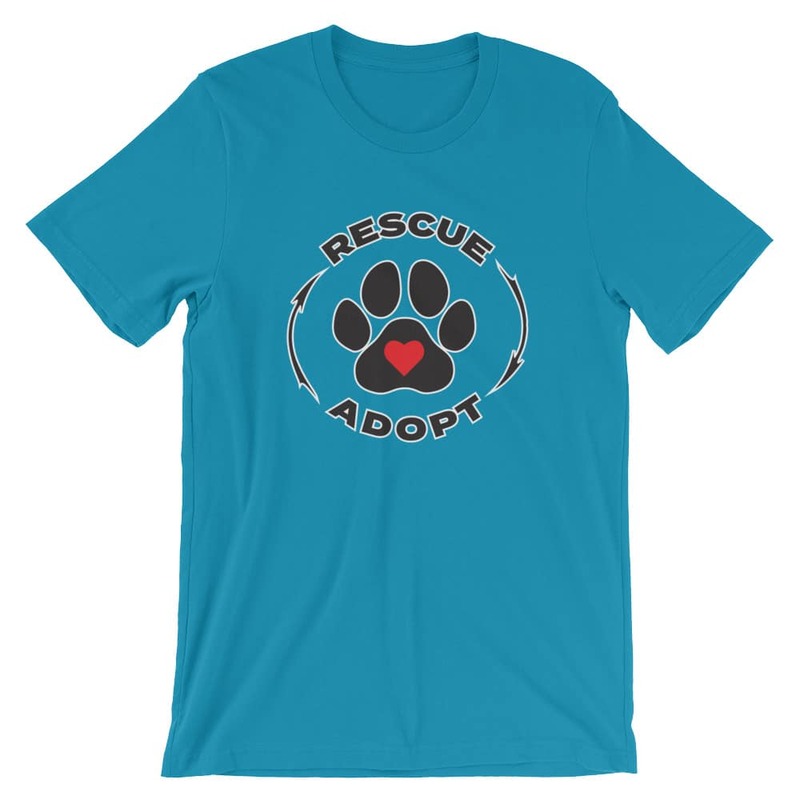 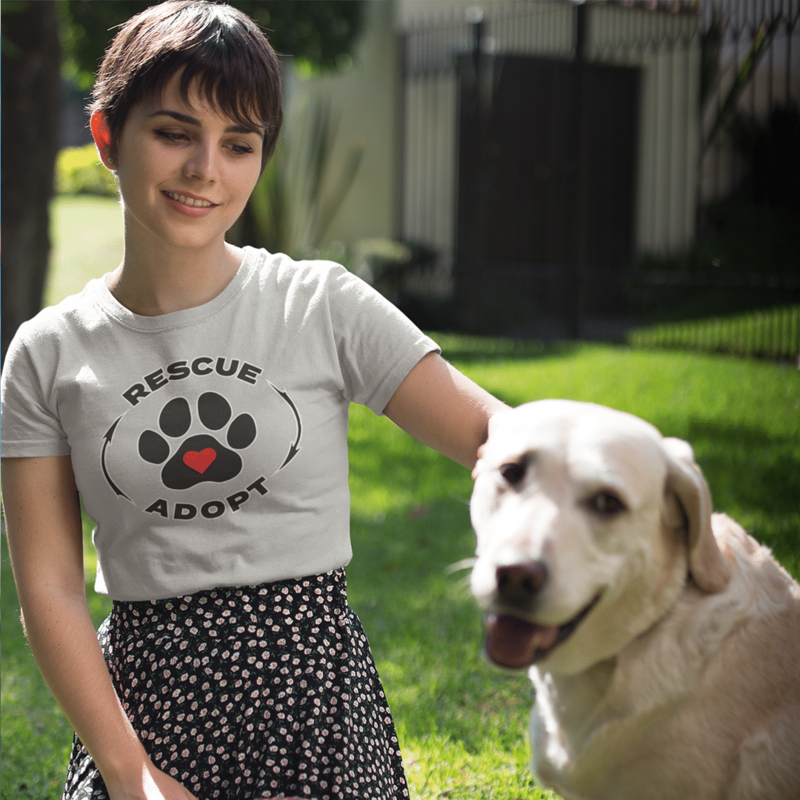 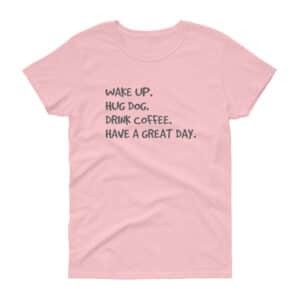 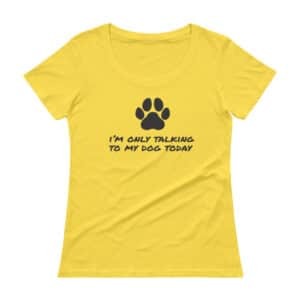 This shirt reflects that sentiment and spreads the word to adopt not buy from mills. A portion of every sale goes to animal rescue organizations.